Discover the world’s leading Regulatory Compliance and Safety Culture Tool, designed for ship & office use in line with industry, PSC and Vetting/TMSA needs. Looking the latest in shipping safety, smart and green news for your staff onboard and ashore? Want it both in paper and digital format? 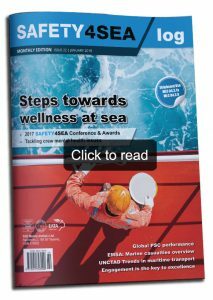 SAFETY4SEA delivers a unique monthly magazine. Discover a new world of reading outside the mainstream maritime news publications. Access up-to-date news and opinions; including safety, smart, environmental news and more. Be informed about the SAFETY4SEA activities across the globe, including our international forum & awards. SAFETY4SEA Log has an extensive portfolio of qualified subscribers. 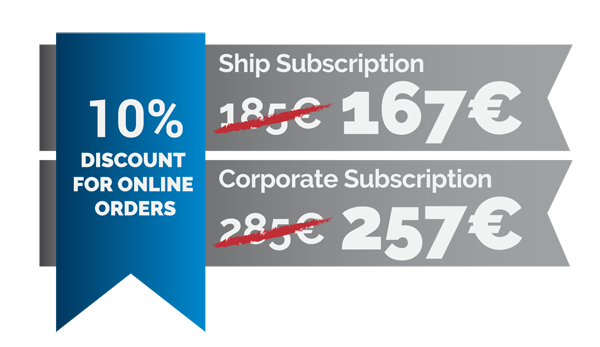 Join now our global maritime readership! A whole issue featuring a single topic! 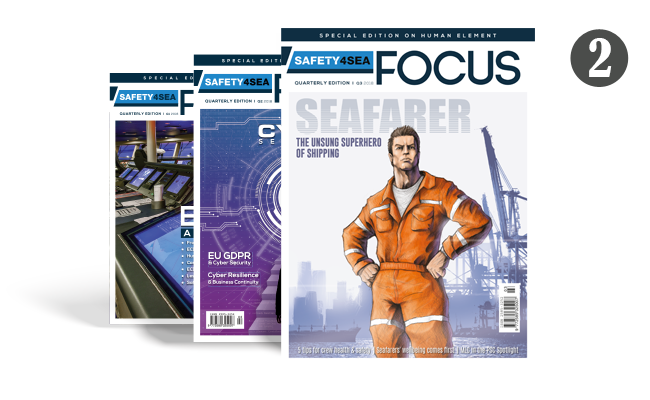 Well-known for its informative character, SAFETY4SEA Focus Quarterly Special Edition is written and edited targeting your seafarers onboard as well as serious, maritime enthusiasts, while showcasing hot issues concerning the industry. 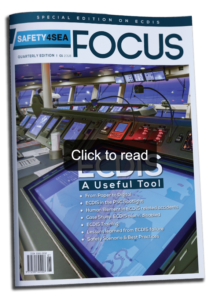 Get data, information and insights on issues like Navigation & ECDIS, BWMC, STCW, etc. with one topic focus at a time. With contributions from leading maritime experts, this magazine will keep your personnel aware of major issues concerning the industry, containing a distinctive and entertaining perspective on the fast-moving world of maritime. Keeping up with regulatory updates enables your crewmembers to respond to them in a well-thought-out manner, instead of trying to implement ad hoc measures at the last minute. We ensure that your personnel won’t miss any important regulatory update and stay up to date with the greater scope of important measures discussed or adopted from regulatory content providers. 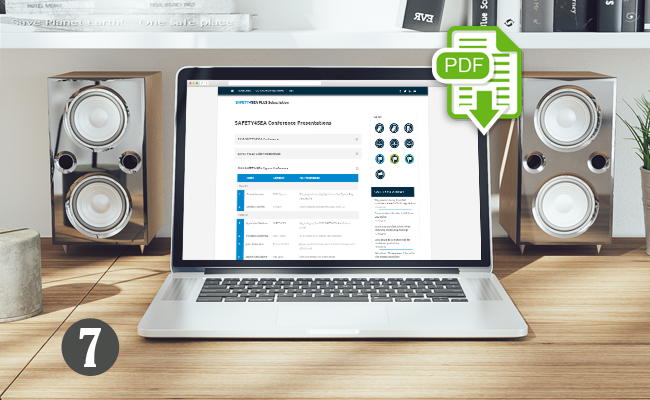 Integrate directly with SAFETY4SEA 4x Quarterly DVD regulatory update and share updates into your organization as alerts that can then be routed to a subject matter expert! How regularly do you inform your personnel? Give your people a better picture and help them catch up with weekly news, Safety Alerts, Regulatory Outlook, Safety Digest, Risk Assessment, Safety Meeting ideas etc. SAFETY4SEA Weekly Safety Flash is ideal for distribution to key senior Management team onboard the vessels too. 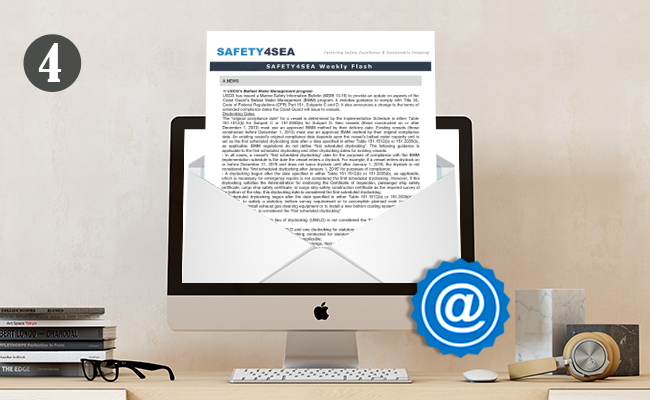 Get 52 x Weekly SAFETY FLASH e-mail at your inbox annually. Enhance the Safety Awareness and Culture onboard your vessels. Risk Assessment is a daily process ashore and across the fleet. Looking for guidance on hazard identification and risk management? 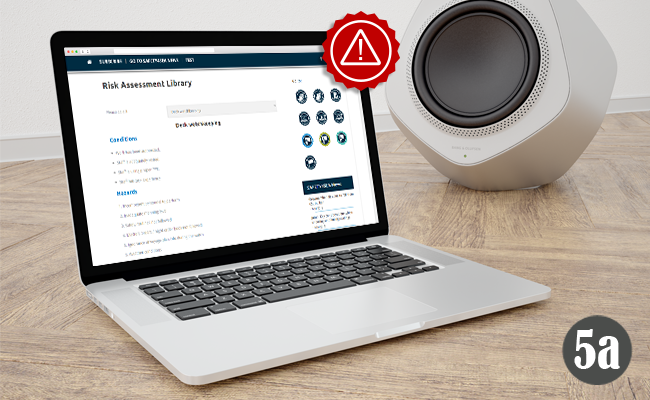 More than 200 example risk assessments are here to use as a starting point for your own ones. Now you can fully tailor them to your needs the soonest possible and get useful insight in shipping operations regarding Risk Assessment. This fully indexed Incident Library containing over 100 real life incidents including minor and major near misses and accidents will turn to be the best investment of time and effort. This incident collection can turn real life incidents into lessons learned! Now you can access reviews during your organization’s safety meetings, reports to the office and/or drafting of forthcoming incidents and near misses. 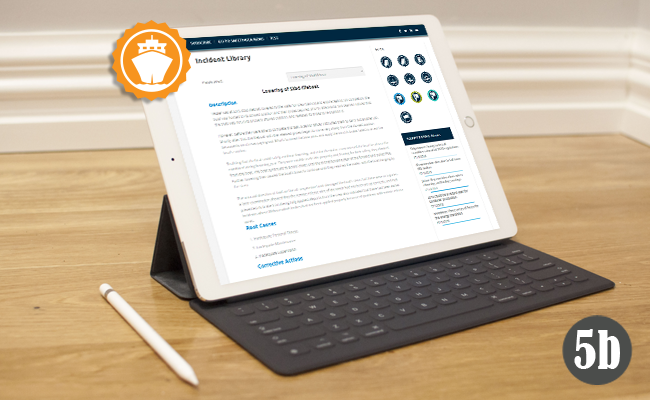 From machinery and grounding digests to environmental ones; our Safety Digest Library has as sole purpose to help your organization in preventing maritime accidents from happening, by drawing out the root causes along with actions taken and lessons learned from 100 individual cases. In our modern times, everyone’s on the run and everything is moving really fast! Nevertheless, the need to be informed at all times about the hot topics concerning the maritime industry never ceases to exist. Our online archive of all our magazine editions, ready to be read and downloaded in PDF, is available for you in order not to make any compromise when it comes to keeping up with the demanding everyday workload, either ashore or onboard, and staying up to date with the latest shipping news. Our conferences gather high level speakers with international reputation in significant shipping hubs around the world; Greece, London, Hamburg, Singapore etc. 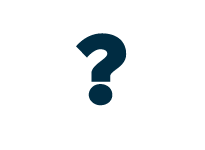 Are your personnel unable to attend all SAFETY4SEA events? Now they can have access to more than 500 speakers’ presentations from all SAFETY4SEA, GREEN4SEA & SMART4SEA events held both in Greece and across the globe. We claim that we provide the leading Regulatory Update and Safety Culture tool across the industry and therefore we have no problem benchmarking ourselves against the competition. Here is where we stand. 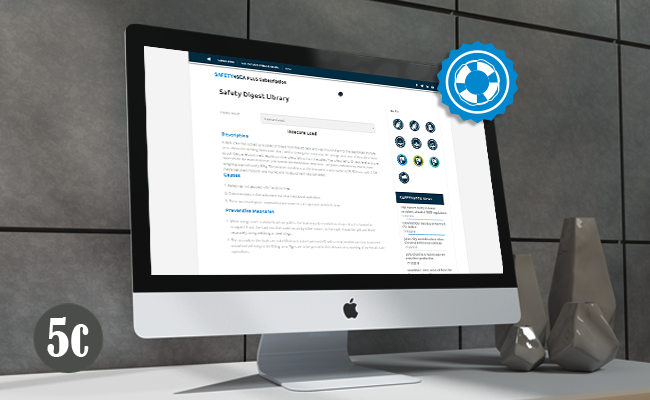 SAFETY4SEA Plus is the leading Regulatory update and safety culture tool, a unique offering across global shipping. In the modern ship management era, keeping up to date with regulations is a critical factor between make or break for ship operators as staff across offices and fleet needs to be kept up to date with all the latest regulatory developments. SAFETY4SEA Plus provides not only the latest and forthcoming regulations, but also the regulations themselves and guidance on their implementation. Each Flag Administration is continuously issuing requirements and updates with one of the most critical factors of regulatory compliance being to keep up and stay compliant. Being one of the most demanding tasks, now it’s made easier than ever as SAFETY4SEA Plus provides for all flag updates to be summed up on a weekly update online and also properly summarized on the quarterly DVD. Safety culture may be defined as either “Safety and Environmental Excellence” as per TMSA or as “the way we do business around here” in a more practical way. In any case, each ship manager has to develop, maintain and enhance their safety culture ashore and onboard, in order to demonstrate commitment towards safety and environmental protection. 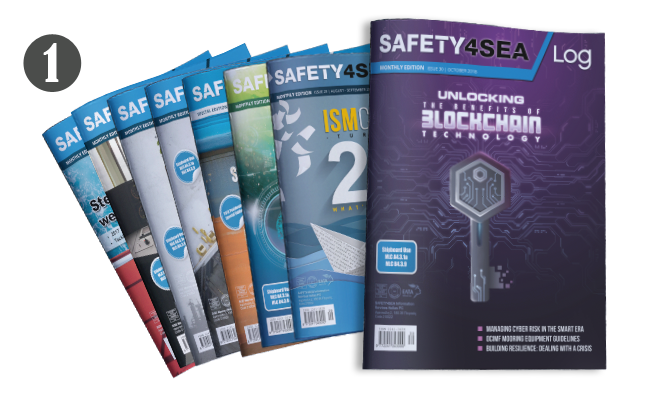 SAFETY4SEA Plus provides all the necessary ingredients in order to make this a reality by utilizing the paper magazine on a monthly basis, the paper focus on a quarterly basis, the weekly flash and the quarterly DVD plus the details and the tips provided on the weekly flash for meetings and training purposes. While it is of paramount importance to learn from our mistakes, it is always easier to learn from the mistakes of others, being proactive and not waiting the problem to knock on our door. This way we allow for the mistakes to be properly detailed and broken down to small bites to be easier digested and the safety culture can be better enhanced and promoted across the fleet. 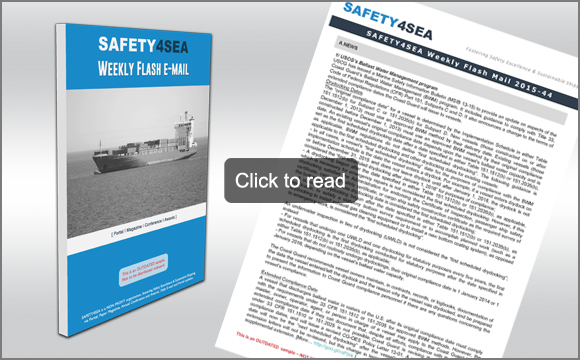 SAFETY4SEA Plus provides lessons to be learned via the weekly safety flash, the monthly magazine with the alerts section, the quarterly DVD that also includes incident investigations completed and the safety digest in the incidents library online. SAFETY4SEA is the leading global source of news with respect to safer, smarter and greener shipping. It is by far the most visited website and magazine in the field and the most respected source of such information worldwide, providing more than forty daily news updates. Furthermore it hosts more than ten (10) large scale events every year across the globe. SAFETY4SEA Plus provides all these presentations online to subscribers of the service, plus a fully accessible archive is available at any time in order to search and find the necessary information for any purpose required by the modern professional on board of ashore. Safety meetings is the cornerstone of a safe working environment onboard and the proper forum to discuss the effective operation of the safety management system onboard. SAFETY4SEA Plus provides all the necessary assistance with the weekly flash as the backbone to prepare the agenda, highlight the key issues, discuss problems and identify solutions making it an invaluable tool towards that end. Furthermore, with the material provided in the DVD all necessary documents are available onboard along with training material to be used as necessary. Training is not an option in these days as each organization needs to attract, retain and train talent to the highest standards at all costs. Training in turn will enhance competence and in that respect overall performance of the organisation will be benefited. SAFETY4SEA Plus provides training preparation and evaluation ideas and formats along with the necessary material in the form of documents, lessons, case studies and actual videos in order to prepare and deliver effective training ashore and onboard. The ISM code states that each company has to “identify safeguards against all identified risks”. Hazard identification and risk management is one of the most important tasks in these days and a prerequisite for the proper operation of the permit to work system. SAFETY4SEA Plus provides the necessary assistance in order to make it easy to implement ashore and onboard. The risk library provided, properly populated with more than 200 real life cases provides for easy hazard identification and risk assessment and even better may assist each user for the fully tailoring in a matter of minutes. Having libraries of requirements and legislation is a requirement for all those involved in the operation of ships. Having the library is one task while keeping the library up to date is another challenging task. Furthermore, these libraries need to be kept up to date with best practices and guidance issued for all uses ashore and onboard. 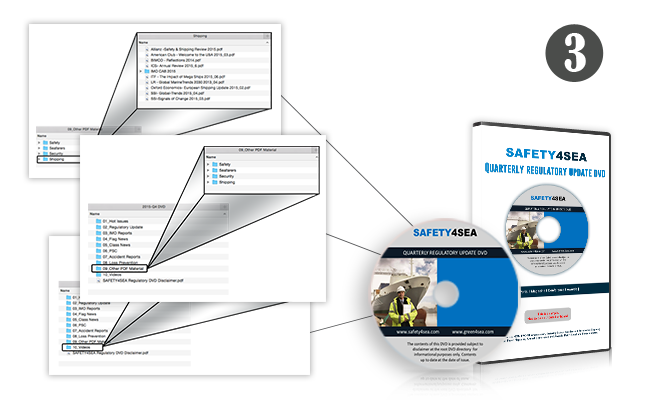 SAFETY4SEA Plus provides for the proper update of all these libraries as the quarterly DVD is provided in a fully structured and searchable format making it a piece of cake to update any digital library at any location. Shipping is based on paper but in these days of digitization everything should be available on the web, accessible at any time and searchable in many ways. 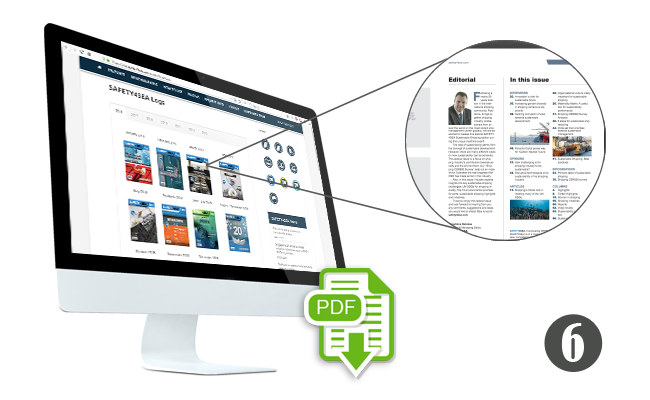 SAFETY4SEA Plus provides all ingredients of the Plus service available online, including electronic versions of all past and present paper magazines and allows for offline access via the DVD for the majority of the material, minimizing the communication cost between ships and shore. Automatic Renewal Program: Your subscription will continue without interruption for as long as you wish, unless you instruct us otherwise. Your subscription will automatically renew at the end of the term unless you authorize cancellation.